Aurosonic & Martire feat. Aelyn, Ilan Bluestone & Jerome Isma-Ae, Fisherman & Hawkins, Paul Van Dyk & Arnej, Pryda and more. 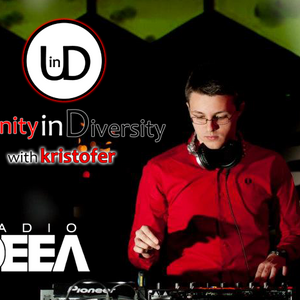 Every saturday, 8 pm @ Radio DEEA.